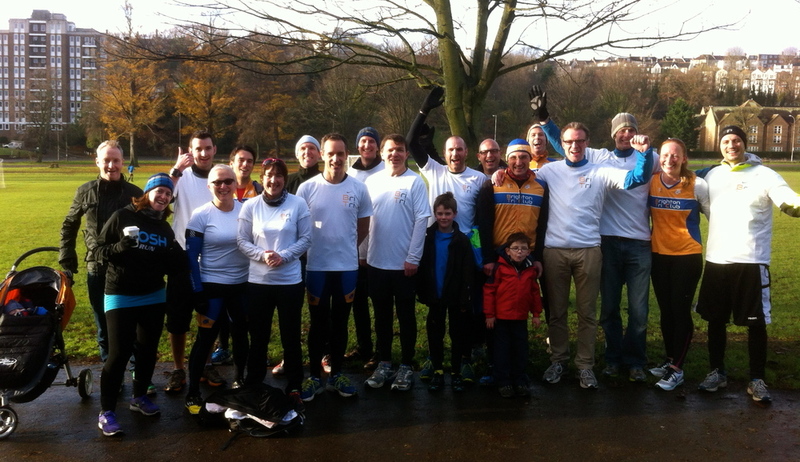 On Saturday 14th December, as a big THANK YOU to the parkrun organisers, Brighton Tri Club provided all the volunteers to run the Preston Park parkrun. The club has been using the parkrun as part of a double training session on the back of an hour cycling in the adjacent velodrome - otherwise known as a 'brick' session in tri parlance! The club has also recorded the most number of 'runs' at the event so it was time to give back. Thank you to the organisers for pointing us all in the right direction and thank you to all the club members who turned out to marshall and run. It all went very smoothly and could well become a regular occurrence. Be ready….